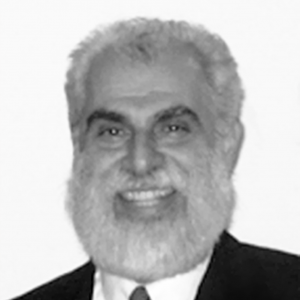 Mehrdad Fakour is a lecturer and author on the subjects of culture, symbolism, art and archaeology of the ancient Near East and Early Islam. He received his Ph.D. from the University of California at Berkeley, and is a researcher in semiotics of dreams. He has received recognition and awards for teaching, playwriting, curatorship, and commercial architectural-designs.